Like a unique piece of china, rare coin, or one-of-a-kind ornament, well-preserved collectible cars can be worth a small fortune if you wrap them in cotton wool and barely drive them. However, a Jaguar being sold at auction next month has proved that sticking a potential future classic in storage for 28 years can backfire. The model in question is a 1990 XJS V12 HE that’s covered just 840 miles from new and remains almost in the same condition it was when it left the factory three decade ago. So, you might assume it is worth a fair whack by today’s standards? And you’d be right, the sale price is tipped to hit £40,000. But once you adjust for inflation it’s only valued at half the price the first owner would have paid for it. It highlights that if you do the sums and adjust for inflation, stashing a car away is not always a sure fire investment. 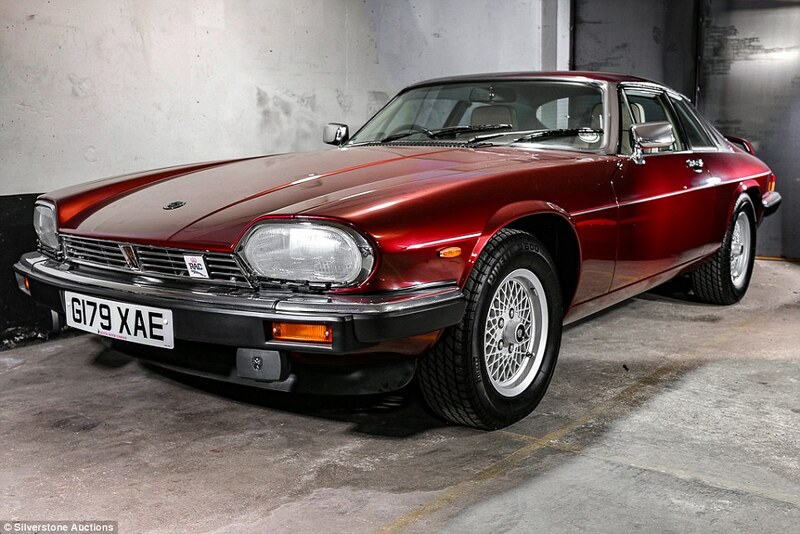 First delivered by the Bristol Motor Company on the 19th May 1990, Silverstone Auctions has described this timewarp Jaguar XJS HE Automatic as a ‘rare find indeed’. 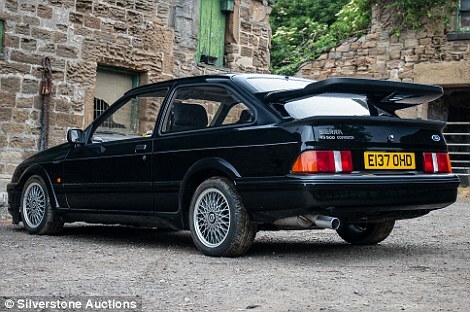 It is offering the coupe at a UK auction next month with an estimate in the region of £35,000 to £40,000. That’s very much at the top end of valuations for this particular model. 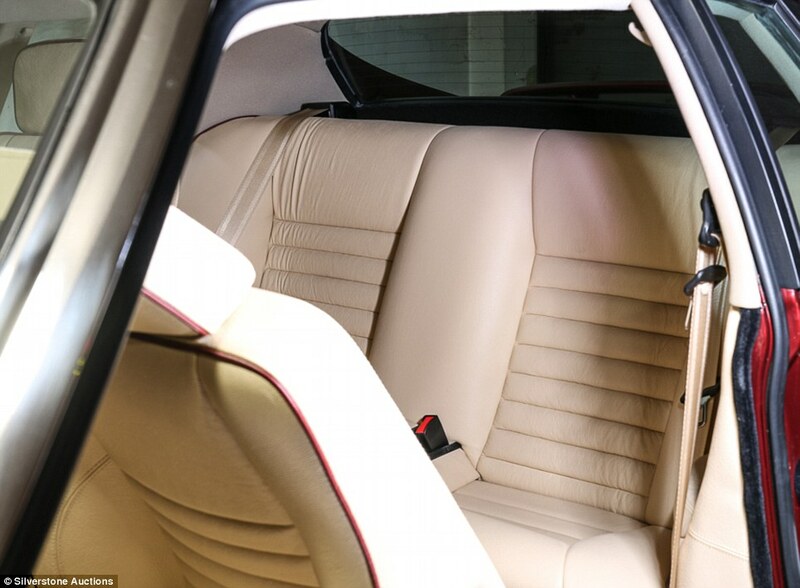 Hagerty Classic Insurance values a concours-condition XJS V12 HE at £13,500 today, while a shabbier example will only set you back around £3,900. That means the estimate for this almost unused one is a significant premium. But while that might sound like lot of money, it’s almost exactly the same price it was when it originally rolled off the production line almost three decades ago. That’s because the list price of this car in 1990, according to Jaguar Classics, was £34,200. Even allowing for it selling at the top end of the £40,000 estimate, with the impact of inflation taken into account this untouched gem has halved in value. Despite having barely been used in a conscious effort to safeguard it, the higher estimate is less than half the inflation-adjusted original price, which works out at £81,014 – according to This is Money’s inflation calculator. This will be music to the ears of enthusiasts and traditionalists among the classic car world who might not agree with the idea of shoving unused vehicles into storage to profit from potential future values, instead of driving and enjoying them. Rather than stashing a car away for 28 years, what would have happened if the original purchase price of the Jaguar XJS was invested instead? The FTSE All-Share index, which represents the broad UK stock market, delivered a total return including dividends of 925 per cent between 19 May 1990 and 27 June 2018, according to figures from AJ Bell. Had the £34,200 cost in 1990 been invested in a tracker fund following this, with dividends reinvested, it would now be worth £332,100 before charges. Even if that is the case, the mint condition Jag is still expected to draw plenty of attention, as not too many opportunities will arise in the future to own one that’s hardly turned a wheel in almost three decades. 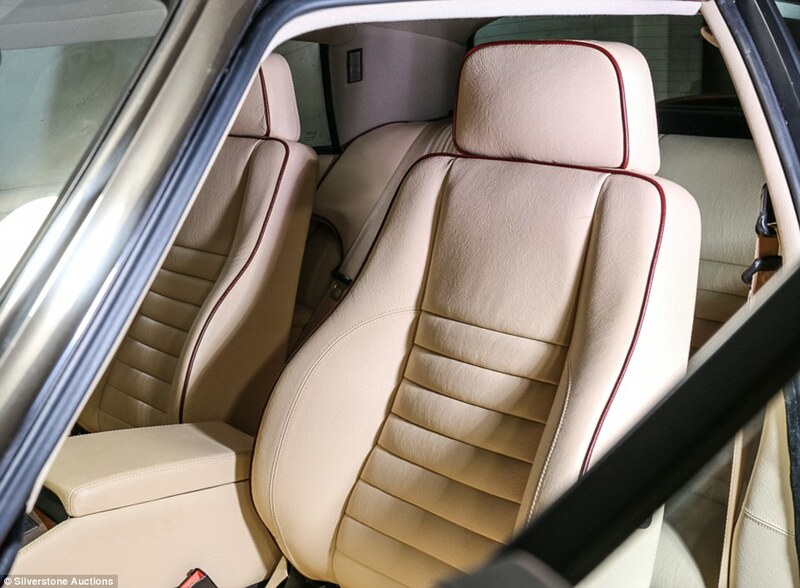 There’s barely a hint of wear and tear on the burgundy metallic paint and no signs of tugs or splits in the cream leather interior. 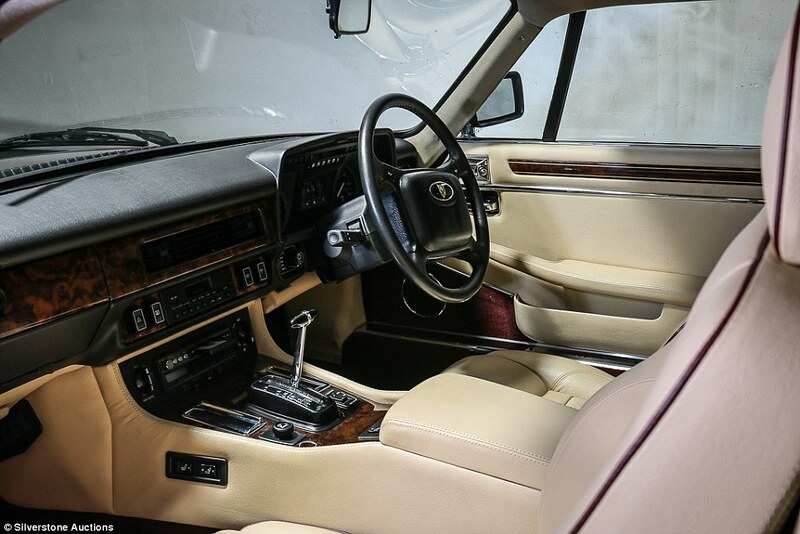 Even the mahogany dashboard, centre console panels and door inserts have the fresh glossy coat of lacquer it was first graced with. Silverstone Auctions claims it ‘even retains some of that distinctive new car smell’. Under the hood, the 5.3-litre V12 engine is spotless and should retain all 299bhp it left the factory with. 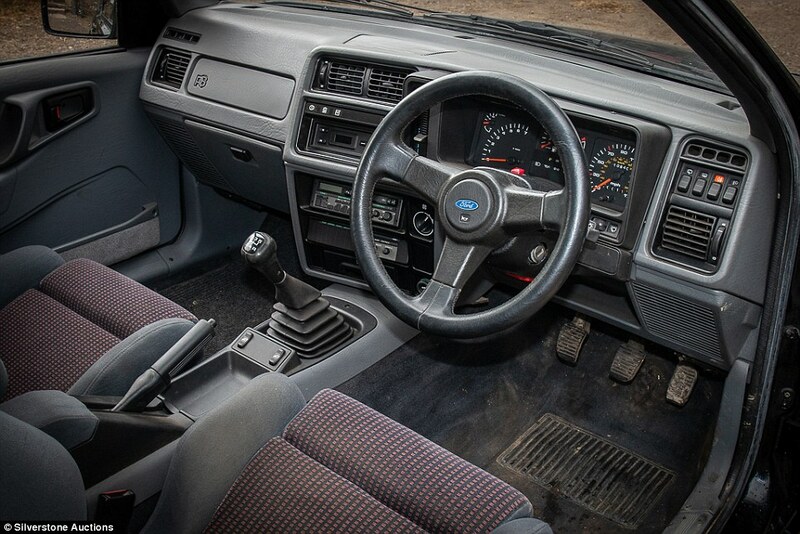 The first owner took delivery in 1990 and kept it in storage for the next 25 years, according to the documented history. The current vendor bought the vehicle in 2015 and has barely put a mile on the classy British coupe since. All the original books, manuals and service documentation are present along with some previous MOT forms. 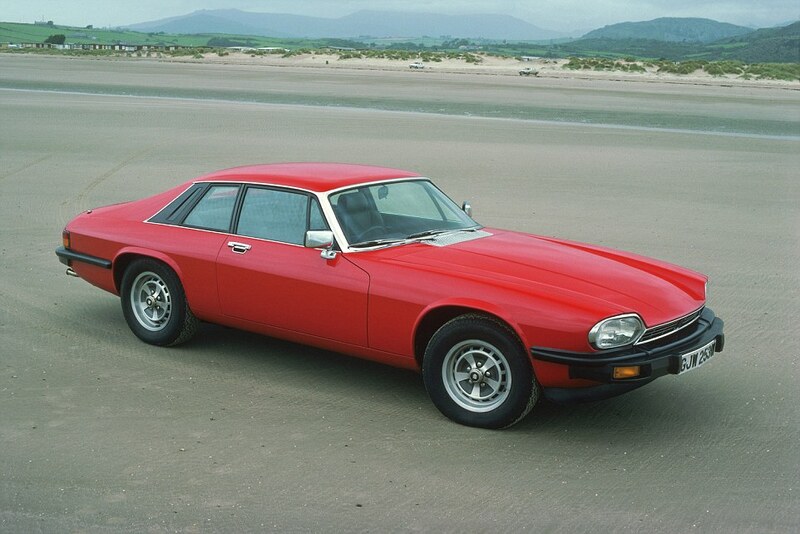 Conceived as a comfortable Grand Tourer, rather than an out-and-out sports car like the preceding E-Type, the XJS made use of Jaguar’s extensively developed XJ6 and XJ12 saloon platform and running gear. Shorter in the wheelbase than its four-door siblings, the XJ-S debuted at the 1976 Frankfurt Motor Show as a V12-powered coupe, with six-cylinder and soft-top versions following in the 1980s. 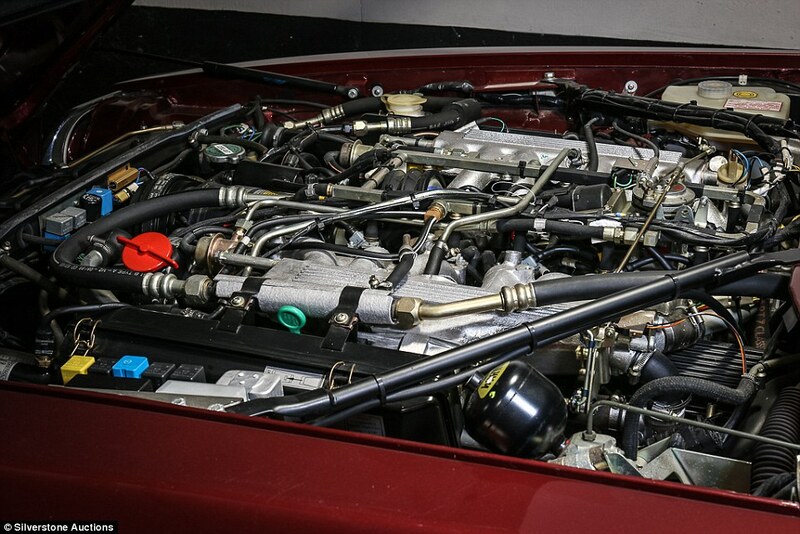 One of the most important developments in the evolution of the V12-powered XJS was the introduction of the HE (High Efficiency) engine in 1981. 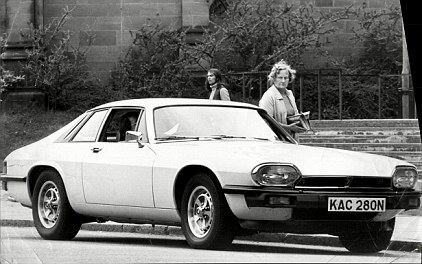 Incorporating a new design of cylinder head, this more fuel-efficient unit enabled the top-of-the-range XJS to meet tighter worldwide emissions legislation – though those are nothing compared to the standard manufacturers need to adhere to today. 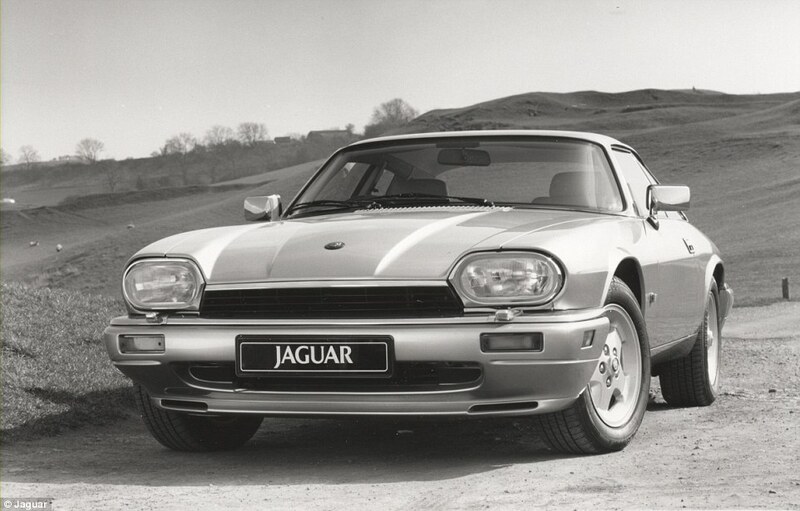 The long-lived XJS would go on to become Jaguar’s best-selling sports car ever, with well in excess of 115,000 versions bought during the production cycle that ended in April 1996. 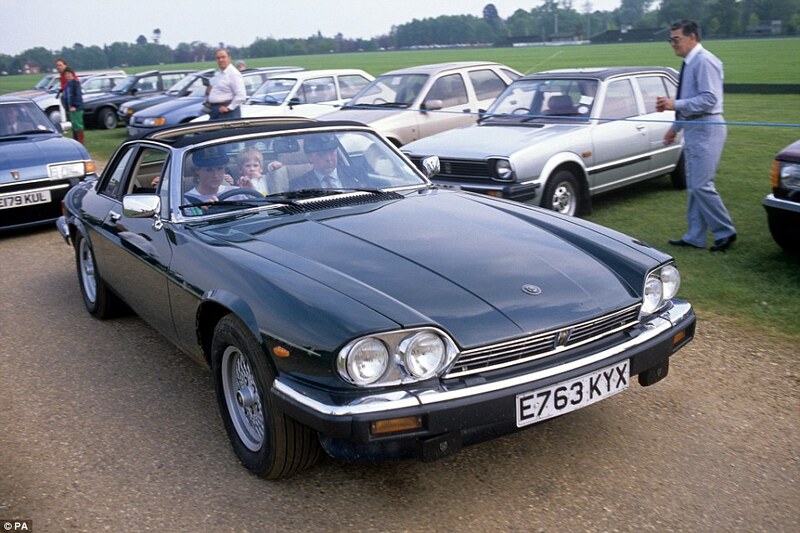 The Jaguar XJS will be auctioned at Silverstone race circuit in Northamptonshire on 21 and 22 July. 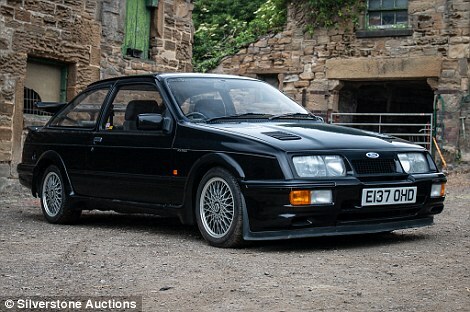 It will be offered to the highest bidder alongside a 1987 Ford Sierra RS500 Cosworth with 10,840 miles on the clock that’s predicted to sell for a more impressive £105,000. Some 21 years ago, the fast Ford would have cost £19,950 new. That works out an inflation-adjusted £55,685, so the Sierra Cosworth at least is almost twice as valuable today as it was when first sold. Proof that picking the right car to bubble wrap for years can be a brilliant investment.